This year’s Gallie Day celebrated the 25th anniversary of the formal establishment of our Surgeon Scientist Program which pioneered formal training for residents to participate in graduate level research training. Over 1500 "friends for life", admirers and family filled Saint Paul’s Anglican Church on Bloor St. on May 14th to celebrated Dr. Robert Bruce Salter’s heroic vision of life, his courtly manners and generous spirit. After Richard Reznick ended his term as Chair of the Department, David Latter, the Interim Chair of the Department, highlights some of the accomplishments Richard championed. Working with Carmine Simone and Simon Iu, Rob Zeldin has developed a remarkable network of partner institutions as he builds up a Level 1 Thoracic Surgery Centre at TEGH with affiliations at Sunnybrook, North York General, and the Royal Victoria Hospital (RVH) in Barrie. The Divisions of General Surgery at Sunnybook and St. Michael’s Hospital have introduced a new organization for the provision of emergency services called “The Acute Care Service” which is responsible for all consultations from the Emergency Department, all in-patient consultations, and some referrals to the General Surgery Service from other hospitals via CritiCall. Two residents in the Competency Based Curriculum, Sebastian Tomescu and Jeremy LaRouche speak about their experience as residents in the new program. 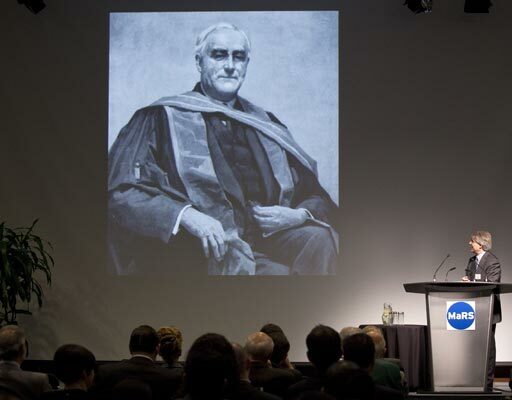 The largest general surgery course of its kind in Canada, The Update in General Surgery celebrated its 50th anniversary in 2010.